Niggas on here need to stop *****in over dumb *** **** and jus enjoy this raw *** ****in site. Ya dig? 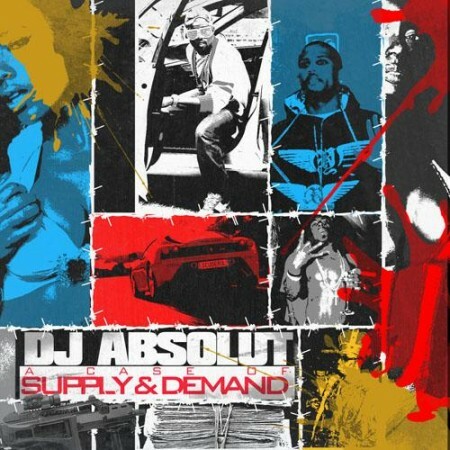 **** you absolut..play the whole damn song!